With the boom of digital technology that has swept the entire world over the past 20 years it’s hard for people to think that printing has advanced as well. The truth is that there have been significant improvements to the printing process and quality using the same advancements in technology. If printing is just a monotonous task for you, like printing out this week’s expense report or your flight itinerary, then you’re missing out on the benefits that digital printing can provide, especially over offset printing. Paper: Digital printing usually requires a specially certified type of stock that’s just for digital, but depending on the printing company you choose they may use non-certified paper. Quality: The quality of digital printing is much like that of offset printing, and has extremely high quality black and white printing. Speed: Since there’s no need for plates or mixing the inks in digital printing, the process is much quicker. Minimal Costs: There aren’t any set-up costs or minimum print quantities with digital printing as well as no plate costs. Some machines are even capable of doing bindings as well. 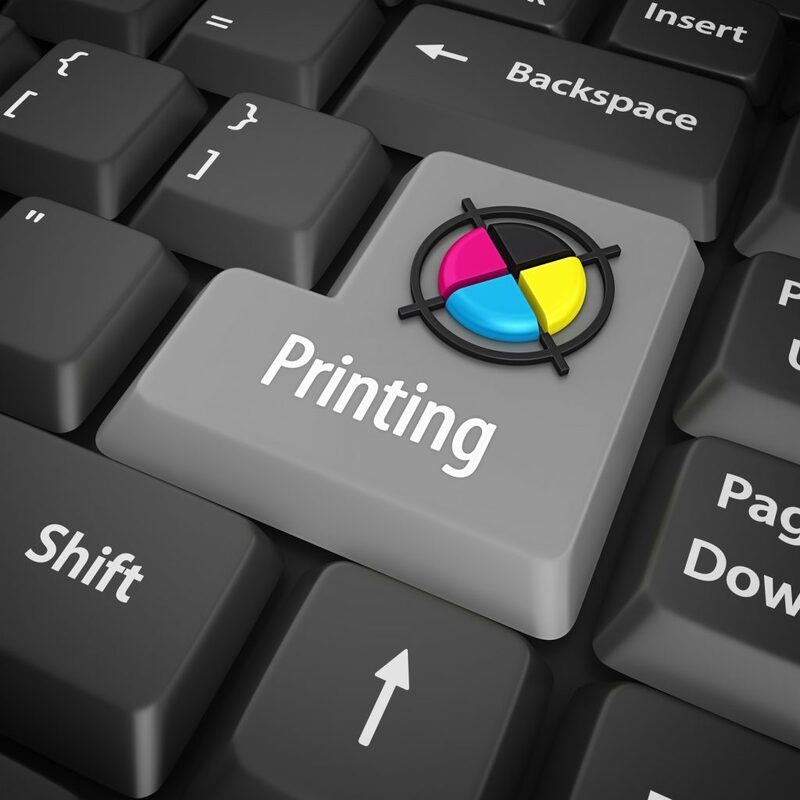 Prints what you need: Digital printing is great for small to mid-sized print jobs. On Demand: Digital printing is great for last minute print jobs and changes. Variable Data: The use of variable data is possible with digital printing. In other words, content can be changed from one piece to the next without slowing down or changing the quality of the process. This means you can personalize each piece which is a fantastic feature for direct mail campaigns. Roughly 90% of millennials find direct mail advertising to be reliable according to a recent survey, so being able to efficiently create personalized mail is crucial. Cool Effects: Certain machines are able to print special effects like white ink, UV ink, raised ink, and more. Environmental: Digital printing means less waste since there are no plates, films, or photo chemicals to worry about. Digital printers don’t need water anymore so a lot of water is conserved each year as well. So the next time you’re in need of a print job for a direct mail campaign or maybe just new business cards, contact your printing company to discuss the benefits of digital printing. Direct mail can be an effective way to get people engaged with your company and drive sales, but only if it’s done correctly. When tackling your direct mail campaign, there are a few things you’ll want to make sure you get right — including finding a printing company that can handle your printing needs. This incorporates two aspects of your direct mail: editorial and design. 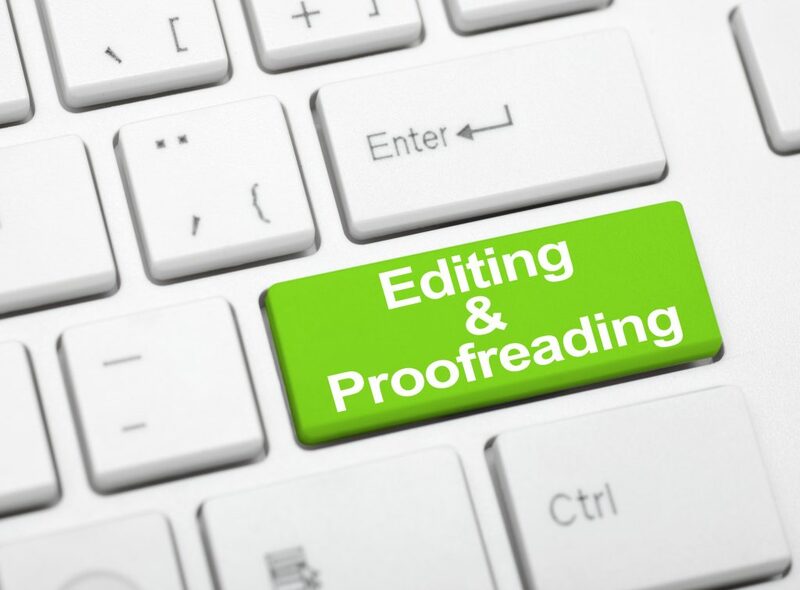 If you’ve written the copy yourself, or have a copywriter, then you’ll still want to ensure that everything is correct and readable. If you think a “there/their” mistake isn’t detrimental, you’re wrong. 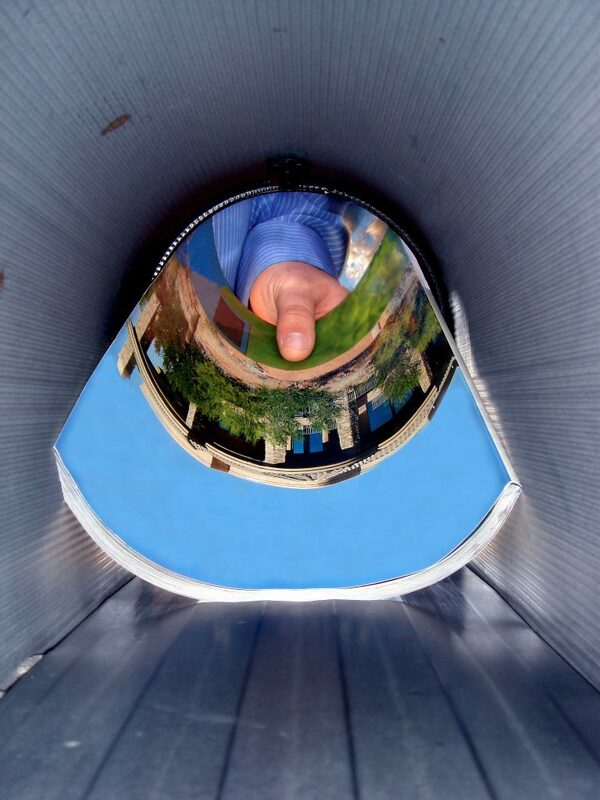 It can be the quickest way your piece of mail ends up in the trash without a second thought. Take the time to look over your copy once you think it’s ready to print, and then have multiple other people look at it as well. Grammar, punctuation, and spelling are all aspects that should be focused on, as well as flow. Even if your copy is a grammatical masterpiece with not a single comma out of place, it can still feel choppy and hard to understand. So make sure it’s simple and gets the point across. Same goes for the design. The more complicated it is, the more inclined people will be to discard it. Most consumers won’t spend the time to understand the direct mail postcards that you’ve sent if they’re confusing or have an overly complex design. Keep things aesthetically pleasing, but simple and comprehensible. Even though it seems like an extra step, using direct mail can be extremely effective in promoting your online traffic. More than 60% of people who received some piece of direct mail were influenced to visit a promoted website and most of them were first-time shoppers, according to a USPS study. Add a call to action about following your company on social media. Promote giveaways for new followers. Give people a voucher if they use the website to make a purchase. Any of these can be effective ways of boosting the online part of your business. Don’t let your competitors out market you, use direct mail to your advantage and increase your company’s success. If you’re looking for someone capable of meeting your printing needs, then contact Modern Mail and Print Solutions today. Marketing is more prevalent than ever with the increasing amount of digital platforms that allow for display advertising and targeted ad campaigns. Social media sites have drastically changed how many businesses view their marketing strategies and achieve demographic coverage. So with everyone playing the same game and having every team on the same field, how can your business stand apart? The answer is to take a fresh look at one of the original vehicles for reaching consumers: direct mail. Direct mail may be an older form of marketing, but that doesn’t mean it’s less effective. In fact, it’s typically more effective than some digital marketing practices. And here’s the kicker — everybody still gets mail. Mail hasn’t disappeared in the slightest! Utility bills may be going paperless, but that presents the perfect opportunity for you to take over the mailbox with your own personalized piece of direct mail. If 66% of shoppers are more likely to use a coupon or voucher if they have a tangible form they can hold in their hands, then why not be the company who gave it to them? Start by gathering data. This includes addresses of all current customers as well as prospective ones. Analyze shopping trends and methods. Compile all data that can help you in the campaign. Create a way to personalize it. Use the data to send out coupons or discount vouchers to shoppers who buy more of one thing or shop at certain times. Add names and shopping history if you can as well. It makes customers feel special and more willing to continue using your business. Find a great printing company. You’ll want to make sure you find a printing company that can handle your printing needs. You can even use direct mail marketing companies who can help execute the perfect campaign. Revisit. Once you’ve started your campaign, you’ll want to make sure you continue to review it’s success and reevaluate if necessary. Continue to offer new promotions and member discounts to keep people’s interest peaked. The success of your business is about being different while remaining relevant. Don’t count out old tactics for new ones, and always pay attention to the data. If customers want physical mail, then you should definitely be the one to oblige them.